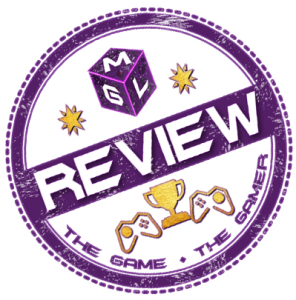 The Game ‘N Respawn Gaming Podcast on MGL is to give two very excitable gamers their chance to talk (mostly rubbish) about games. They can’t shut up anyway, but at least this way they can be paused! What’s on the Gaming Podcast? Join them as the talk the latest gaming developments for PS4, Xbox One, PC gaming and VR not to mention the new Nintendo Switch. They will also be talking about the big games releasing, with David a lover of all things RPG. Rossco is the lover of single player story games, but does try (and fail miserably) with multiplayer games too. Expect off topic banter, guests and interviews coming up as the show grows. The Game and Respawn gaming podcast is usually available every other week on MGL.